The Iranian Navy has successfully test-fired a series of Nour surface-to-surface cruise missiles during military exercises off the Makran coast in southeastern Iran. After three days of military maneuvers known as Velayat 94, Iranian naval forces test fired the missiles on Friday. With a range of 93 miles, the Nour missiles proved to be both accurate and powerful. 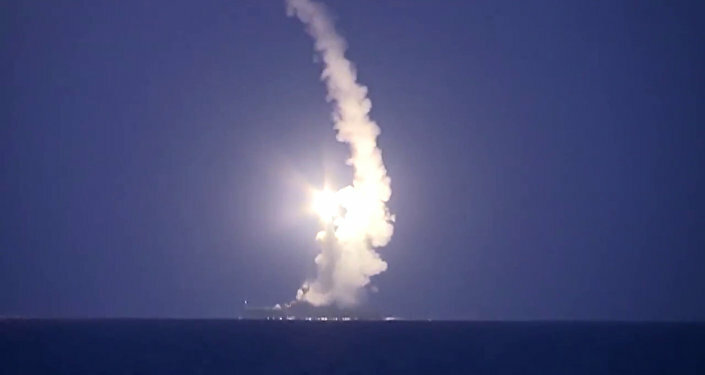 Speaking to reporters, Iranian Navy chief, Rear Admiral Habibollah Sayyari, added that the “proud move” by the Iranian Navy “strikes fear into the heart” of hostile enemies. The missiles can be fired from land, as well as from naval vessels. 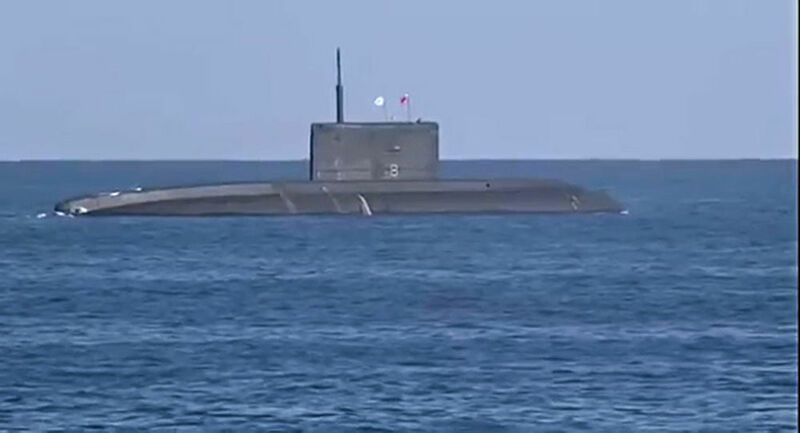 The four-day annual exercises began on Wednesday in the waters east of the Strait of Hormuz. “The drills are aimed at showing to the people of the entire world the Islamic Republic of Iran’s competence and authority in establishing security and defending the country’s maritime borders across seas, especially in the Strait of Hormuz, the Sea of Oman, and northern Indian ocean,” Sayyari said. 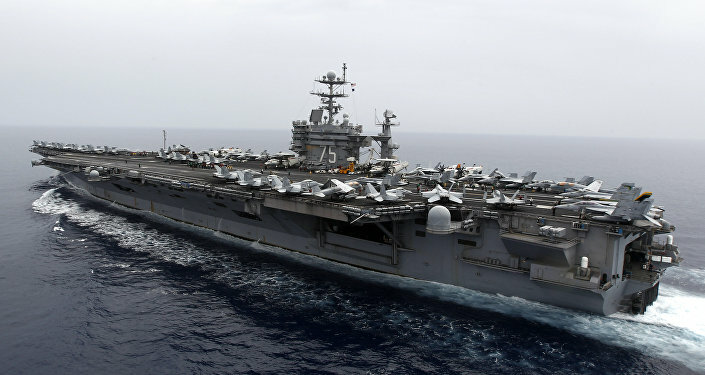 The drills, Tehran’s largest naval exercise, faced a minor setback on Wednesday when Iran was forced to address the presence of a US warship approaching the operation zone. 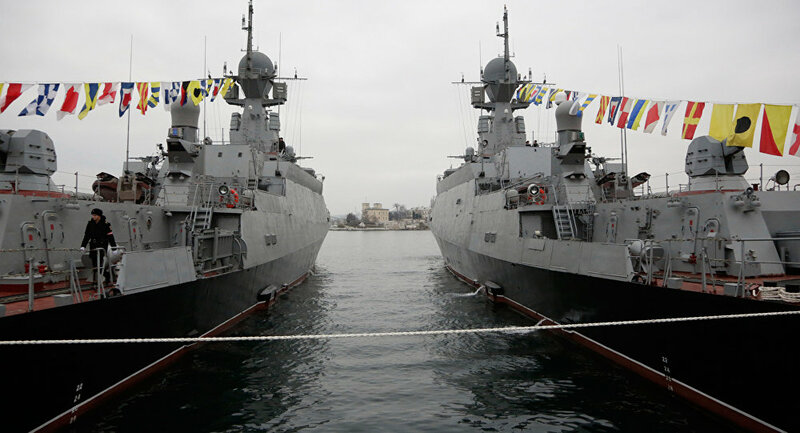 “As we anticipated that the Americans may approach the drill zone to learn about our tactics, we warned them once by maritime patrol aircraft and again by the Alborz destroyer,” Sayyari said in an interview with Fars News Agency. The Iranian Navy also conducted drills in the Sea of Oman last November. These exercises included the use of sophisticated submersibles, including the submarines Tareq and Ghadir.